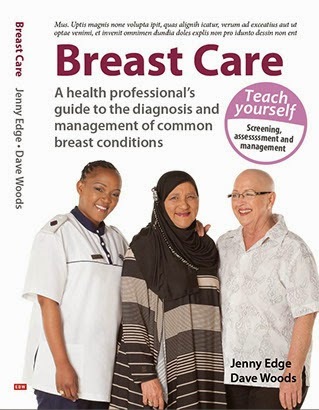 ABC (Advocates for Breast Cancer) have been running a workshop in Cape Town this week. The training is being run by Salome Meyer who has been involved with the development of cancer policy guidelines for many years. It is being attended by PLWC, BHF, RFR, Amabelle Belles and CANSA. The Cape Town meeting is one of a number that have been held around the country. Advocacy has been defined in different ways. Salome has use the definition that it is giving a voice to the voiceless. The aim of ABC is to lobby the government to write and implement a breast health policy for the country. The Cape Town meeting is one of a number that have been held around the country. Advocacy has been defined in different ways. Salome has used the definition that it is giving a voice to the voiceless. The aim of ABC is to lobby government to write and implement a breast health policy for the country. Government has agreed that we need a breast health policy. It is imperative that we keep it on the agenda. Salome ended the day with "Now is the time."